Let's face it. 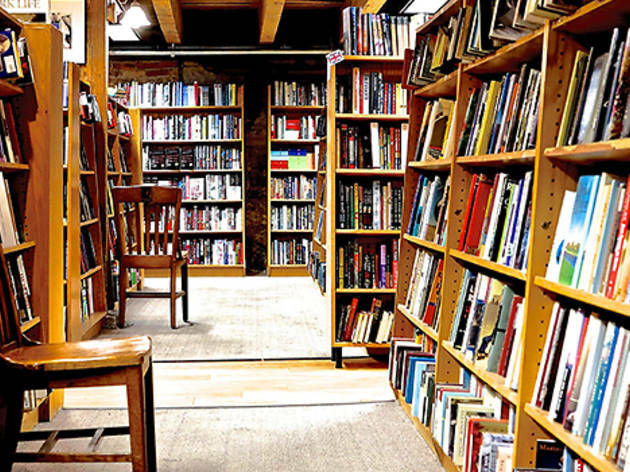 Online shopping can't buy you the feeling of skimming a great new or used paperback in a cozy nook. 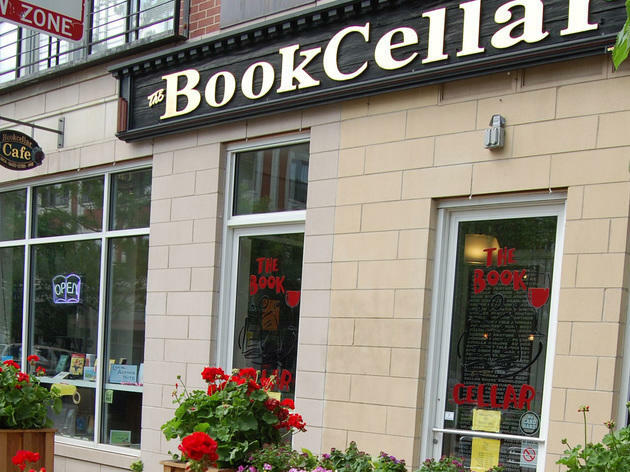 The best bookstores in Chicago even offer up knowledgeable staffers (not algorithms) to recommend their favorite novels. 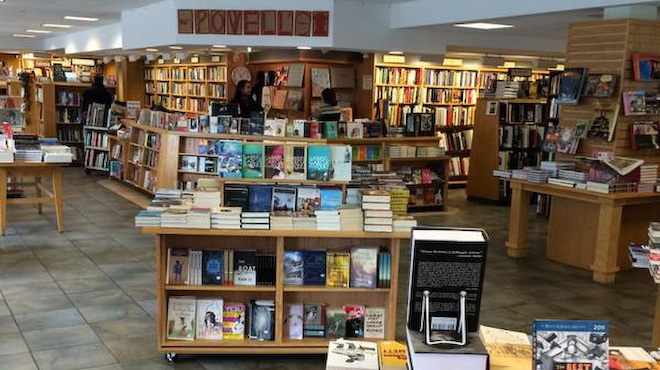 Some of our most beloved bookshops also offer coffee, wine or beer—and how can you say no to that? 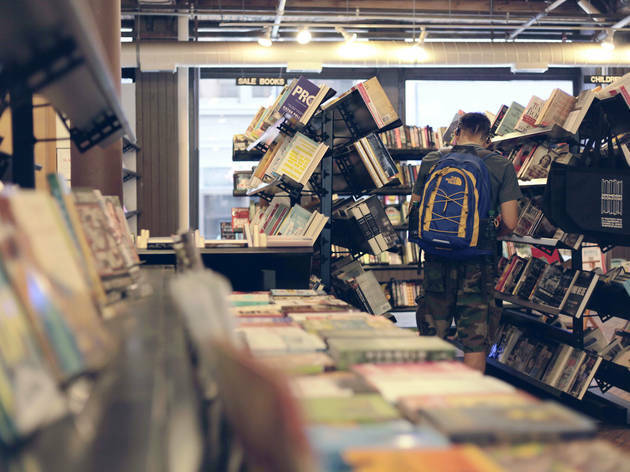 So the next time you're on the hunt for a page-turner, browse the stacks inside these wonderful, well-read bookstores. Avid book lover and former media sales mogul Erika VanDam had always dreamed of opening a bookstore. 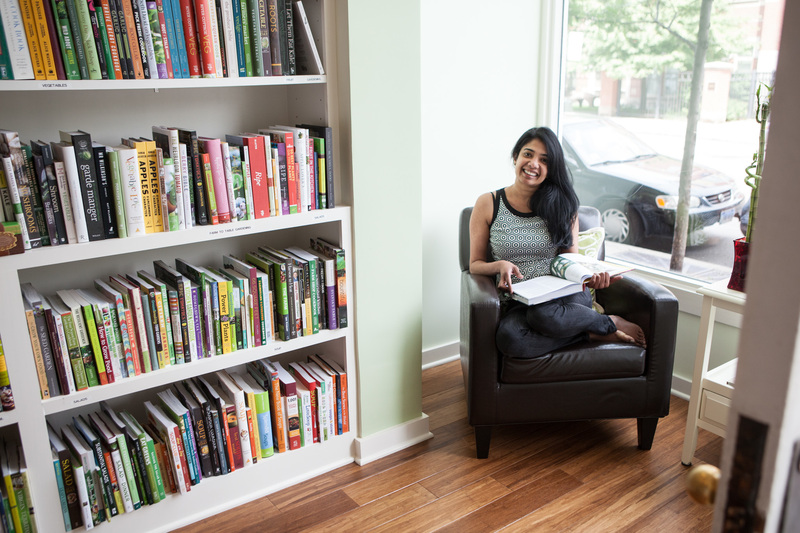 Her dream came to life when she recently opened her Roscoe Village shop, a haven for all local bookworms. Step into the store, and it's easy to sense the passion in the air, with details like handwritten "staff favorite" notes and a large variety of community events. 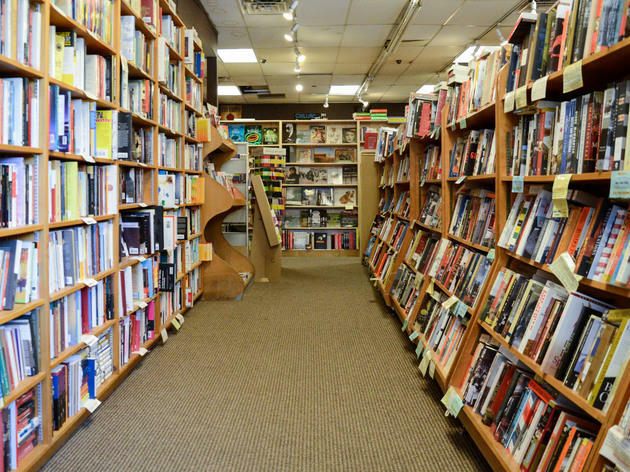 The shop offers books of all genres—fiction, nonfiction, cookbooks, parenting, biographies, memoirs and more—but its children's section is what you'll want to write home about. 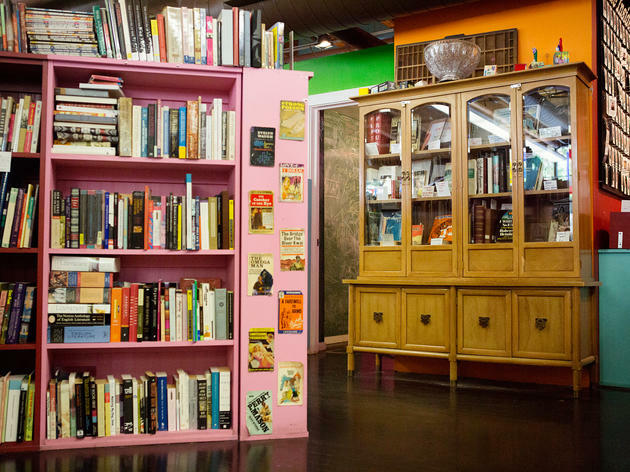 Thirty percent of its inventory is dedicated to children's books. Stop by for Sunday Stories & Puppet Making, book signings and book clubs like "Book Lover's Throwdown" and "Middle Grade Bookclub," for young readers ages 8-12. There's truly something for everyone here. 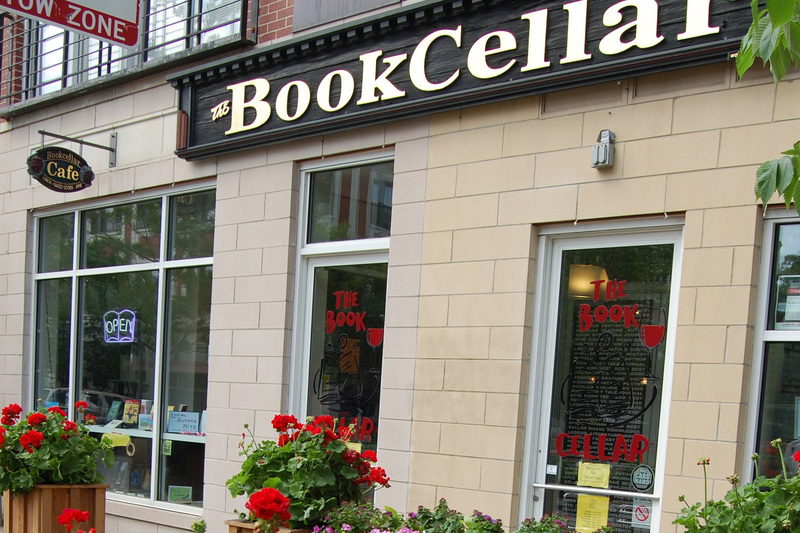 When it comes to bookstores, this place defines class. Not only can you browse books while sipping wine, but the staff recommendations are just what you want them to be: varied and idiosyncratic. Catch young area writers here the third Thursday of every month at Local Author Night. 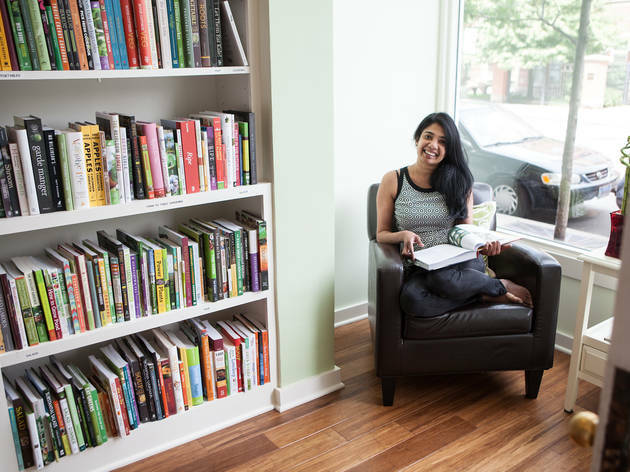 Handwritten, personal recommendations from employees line the shelves at the Unabridged Bookstore, offering helpful, heartfelt tips for customers. 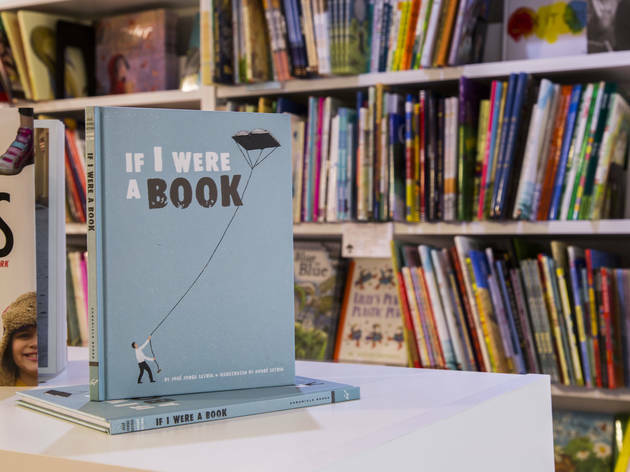 The Lakeview shop is known for its extensive children's section but also stocks a diverse selection of literary fiction and nonfiction for more advanced readers. 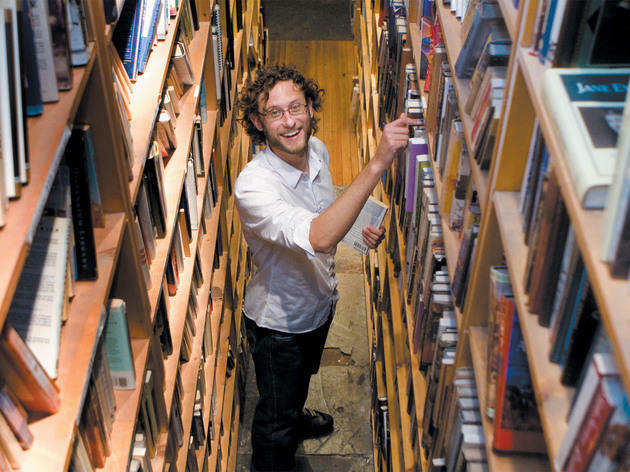 Open Books isn’t your average bookstore. 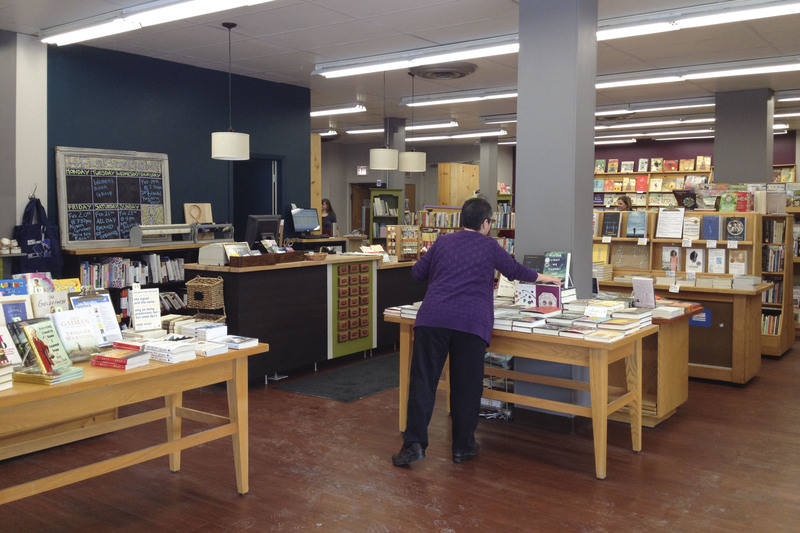 Opened in 2009, the shop is an outgrowth of the Open Books nonprofit, with a new location at the Literacenter. More than 50,000 books—mostly used and donated, with some recent new titles—are housed in rows of wooden shelves painted in bright, cheerful colors. 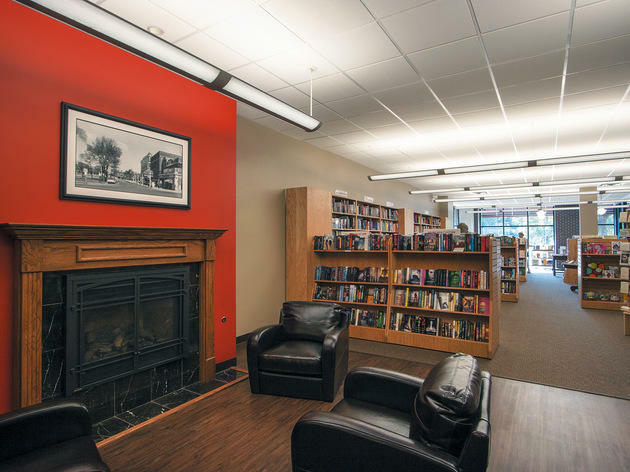 Open Books invites customers to sit and stay awhile, offering plenty of snug reading nooks, complete with comfy seating as well as a dedicated children's section. Go ahead, buy a handful. All proceeds go to literacy programs in the city. 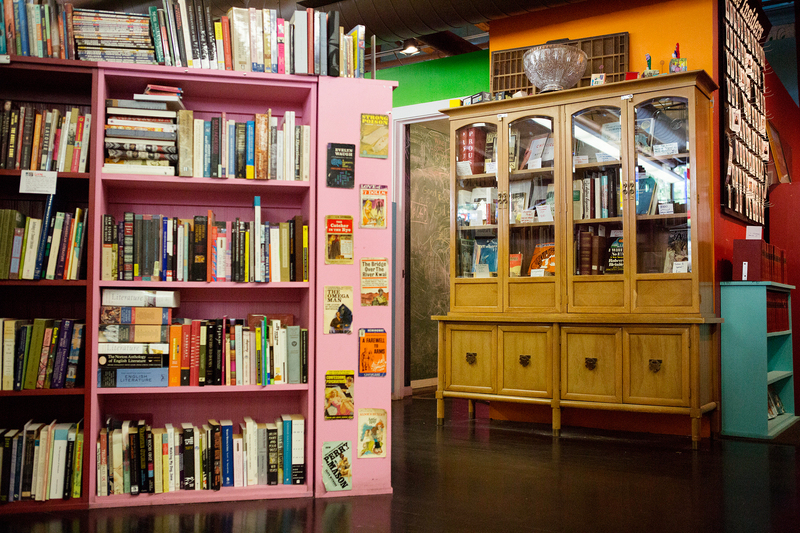 This laid-back Logan Square bookshop is chock full of used books, from newly released literature to nonfiction favorites. Give yourself ample time to dig, then rest your feet by taking a seat at the table and chairs. 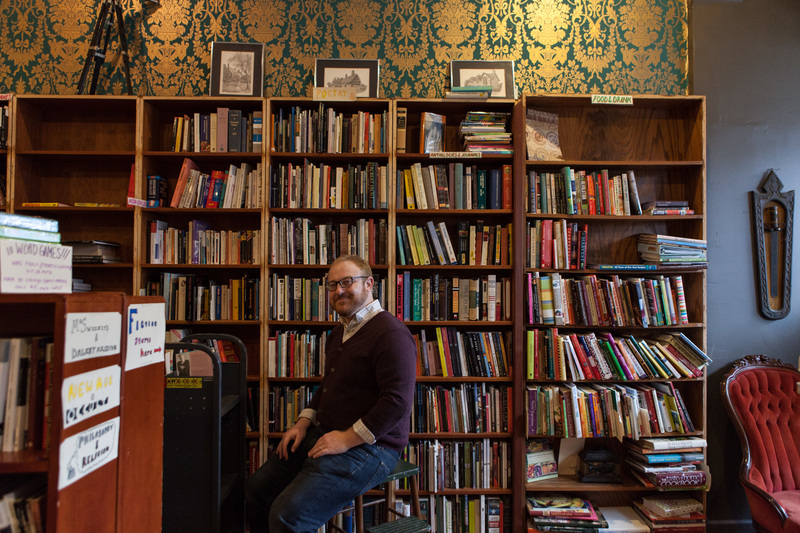 Shop owner Tanner McSwain hosts occassional author events, and Ramona, the shop dog, is an added bonus. 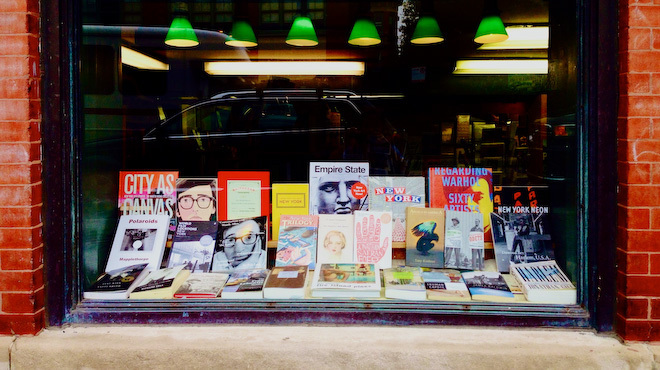 This culinary bookstore came about after Esther S. Dairiam, a former management consultant, visited Paris and went on a food tour, which included Librairie Gourmande, a culinary bookstore. 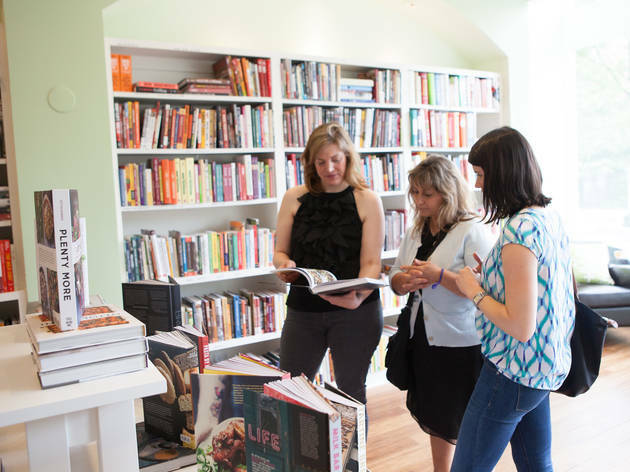 Filling a void in Chicago, Read It & Eat is half bookstore, with shelves lined with cookbooks, food memoirs, food history books and reference materials, and half kitchen space, where chefs come in for demos and events. Don’t be fooled by the store’s name. While the Andersonville shop has a definite feminist slant, any and all can find something here. 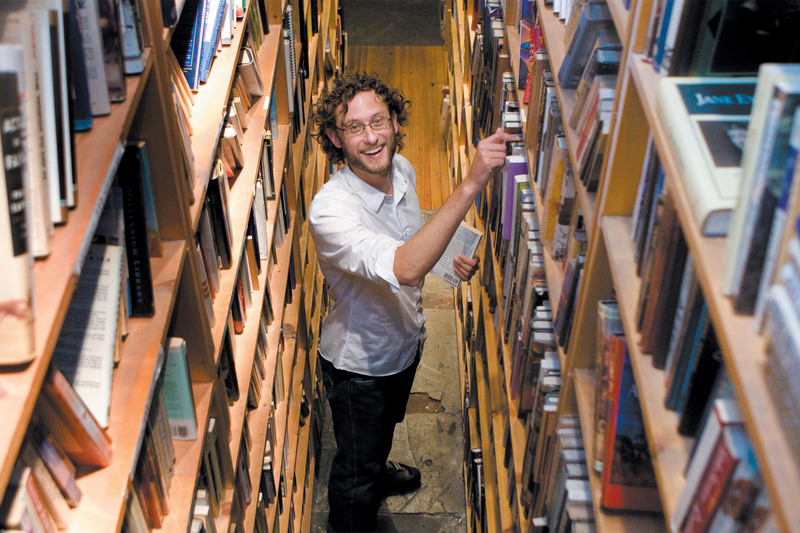 The store stocks more than 30,000 books, and it's an active location for author readings and community events. It's also the endearing inspiration for Portlandia's "Women and Women First" bookstore sketch. 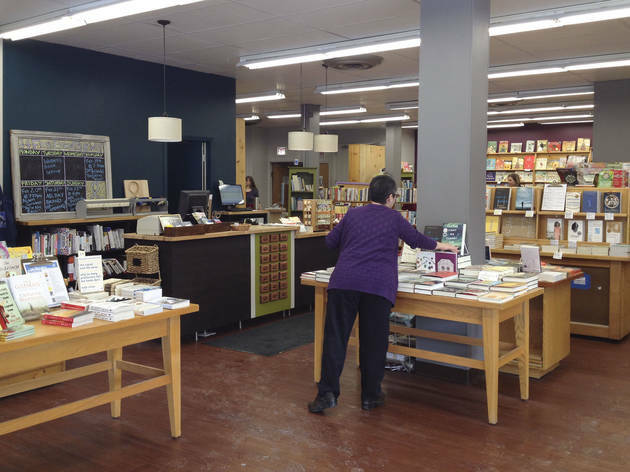 Teresa Kirschbraun has lived in Logan Square for more than 25 years and felt it always needed a bookstore so she decided to open one. 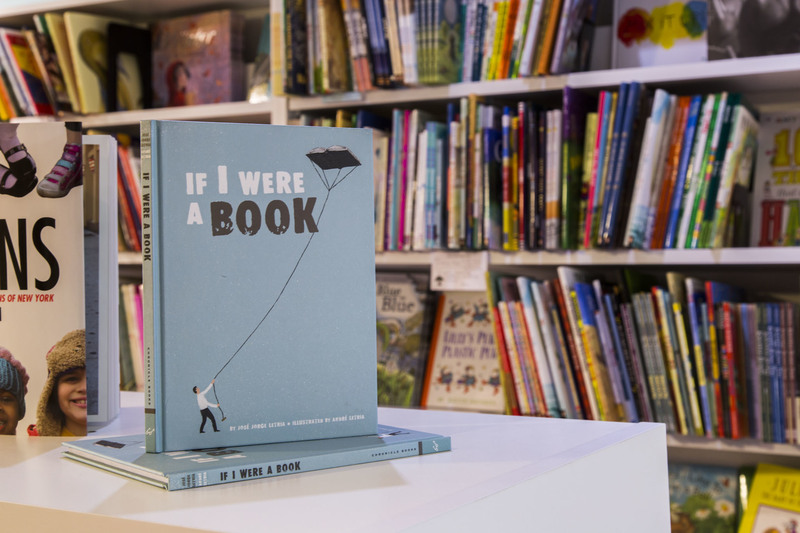 The indie bookshop sells new books and also features an extensive children’s section and an area offering literature in Spanish. Look for a roster of events (book clubs, author visits and story times). 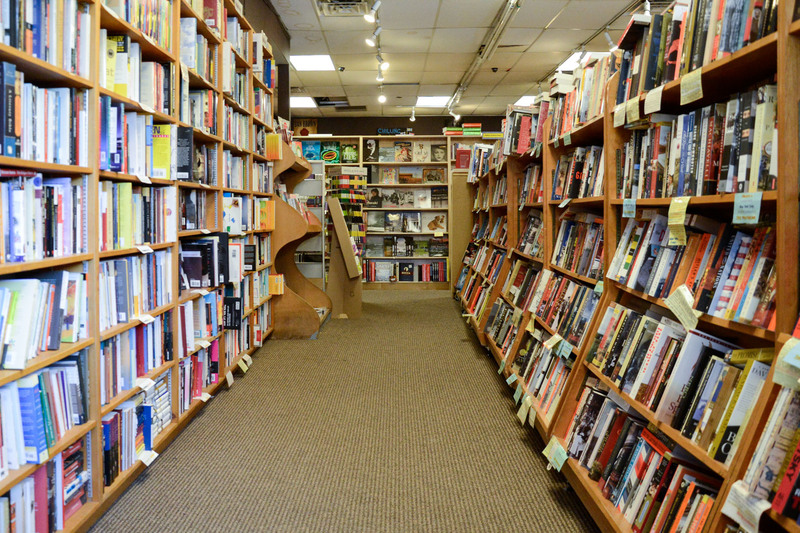 This Hyde Park landmark is a great place to buy based on the employee selections and to check out some more intellectual fare. Many readings here fall into the academic/nonfiction category, though the shop often features authors who have written about local history. 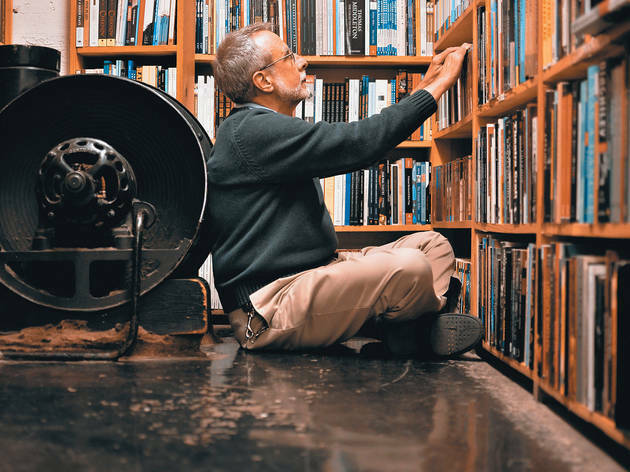 Located in the South Loop, this family-owned and -operated book shop has been in business since 1982. 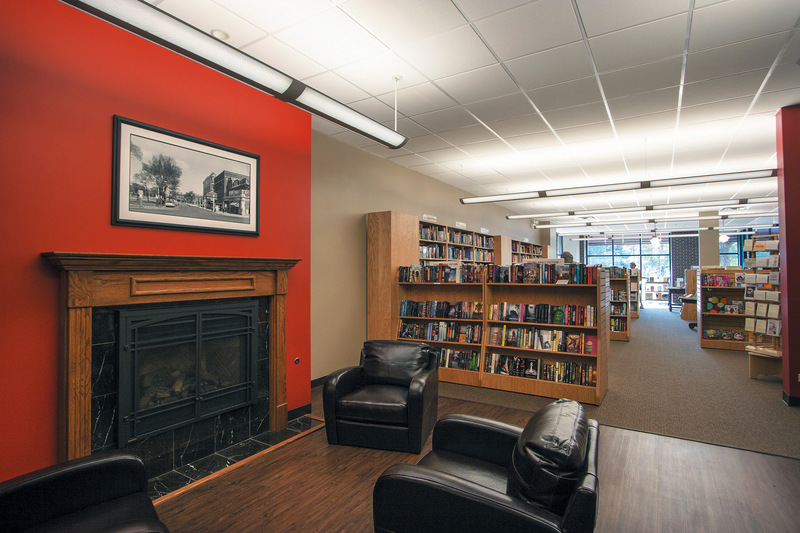 Step into the brick building and you'll find shelves filled with new releases, travel guides and books to keep you occupied on your train ride home. 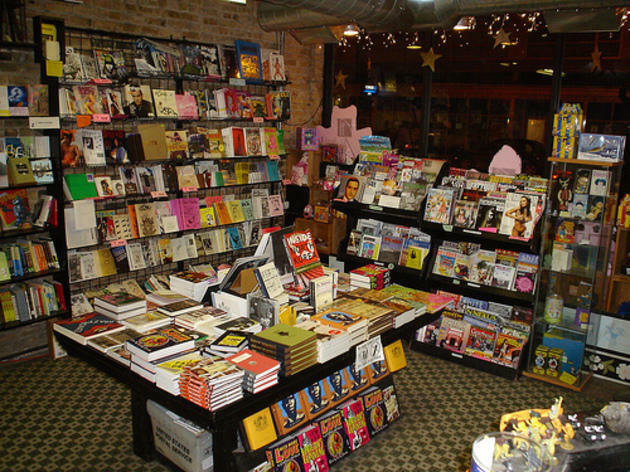 You’ve probably heard of Quimby’s as the place to buy small-press books, zines and comics, but it’s also the place to catch their writers. 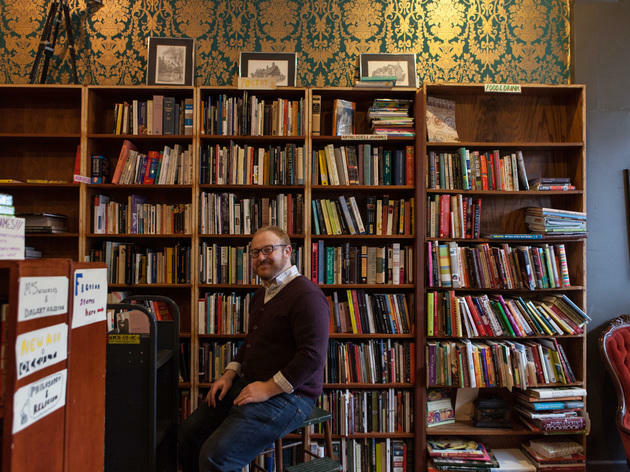 McSweeney’s writers often stop in, as do indie darlings such as Kelly Link, Michelle Tea and the revolving cast of the Perpetual Motion Roadshow. 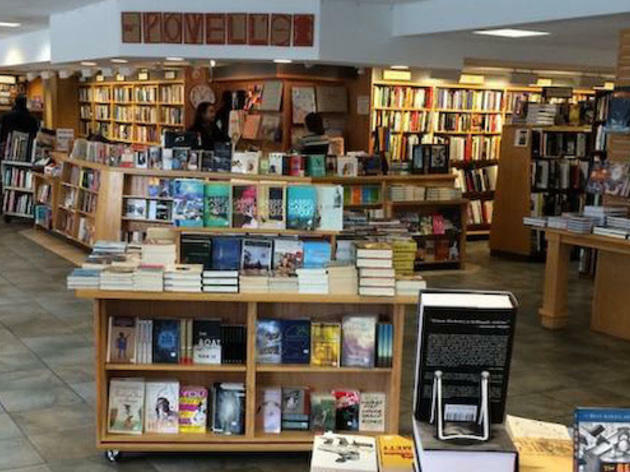 The University Village outpost of this local bookstore carries the textbooks that students are looking for as well as the novels and bestsellers that everyday readers crave. 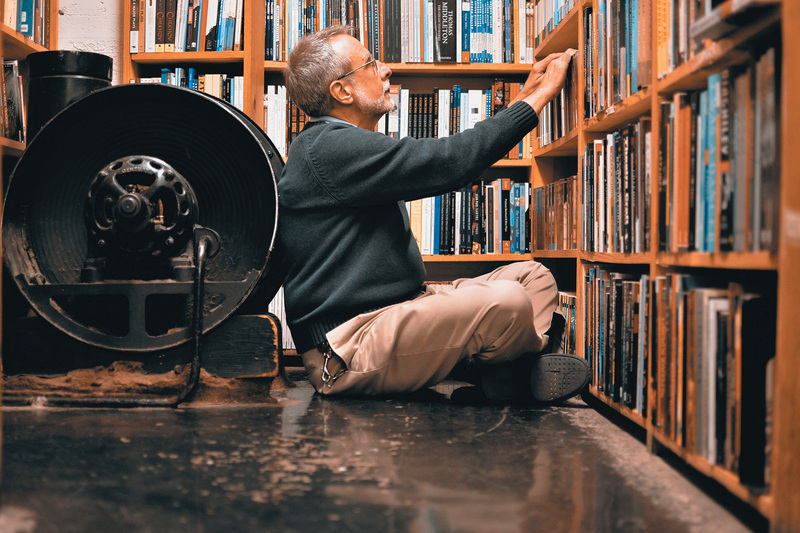 Founded in 1961 by a group of book lovers, the Seminary Co-op is a community-owned bookstore that specializes in academic titles. For years, the store was based out of the basement of the Chicago Theological Seminary, but in 2012 it moved to its current, above-ground location. 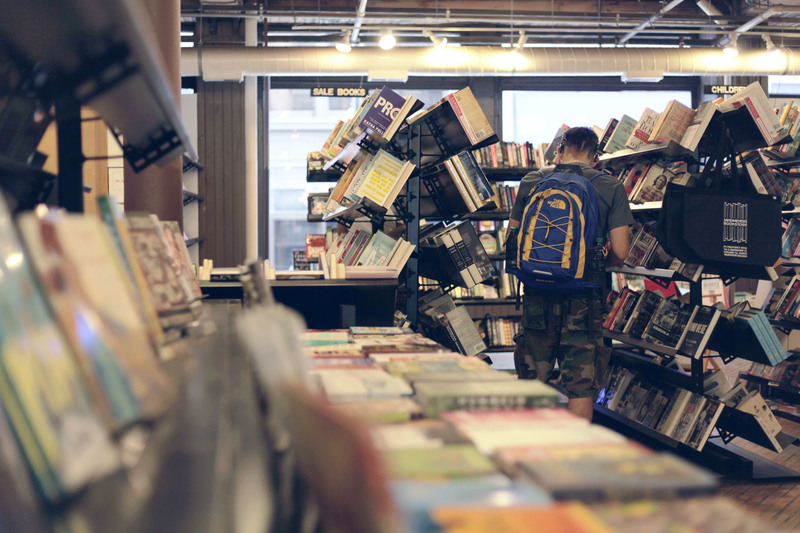 One of River North's hidden gems, After-Words Books houses two floors (and more than 70,000 titles) of new and used books. 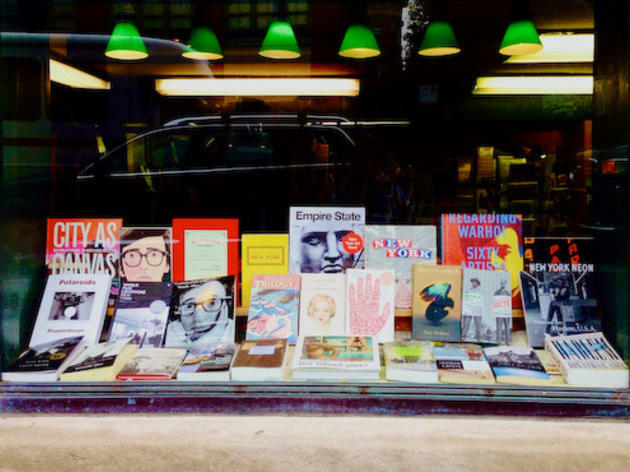 The shop features a wide variety of titles—fiction, poetry, literature, photography, history, cookbooks and plenty more. It also has rental space available for parties, lectures, and readings. 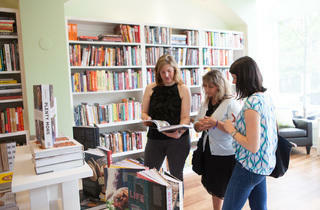 Plus, the store is equipped to sell books off-site at book groups and other events. Cash book buying is also available by appointment.